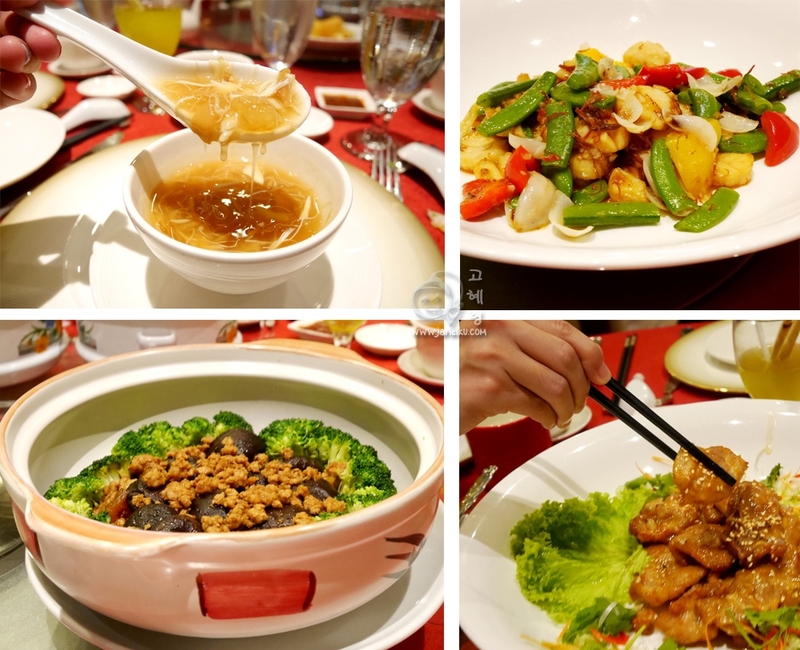 Usher in the season of CNY feasting with Ellenborough Market Café! Lunar New Year is a stone's throw away, and you're scratching your head wondering which restaurants are open for a feasting? 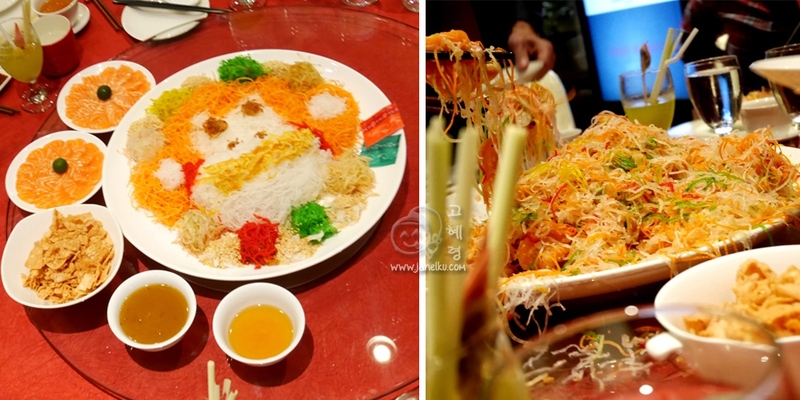 One favourite CNY must-do for me is Lo Hei! Just look at this wonderfully created mess. :) So delicious~! 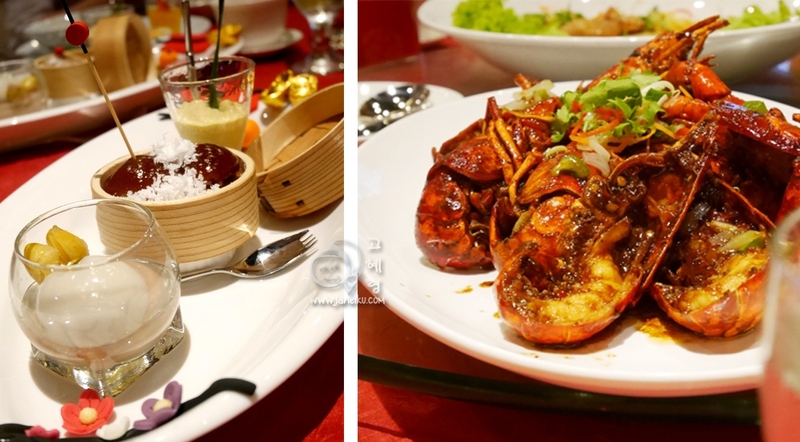 Then, feast on fresh seafood like Teochew Steamed Crab and Chilled Drunken Canadian Black Mussel, along with hot starters BBQ Bak Kwa Coins and Soft Shell Crab with Thai Basil Sauce. Save some space for Nonya favourites Ayam Buah Keluak, Babi Pongteh, Homemade Kueh Pie Tie and of course, Waxed Duck Rice. Specially for dinner, diners can savour a selection of roast meats including Roasted Duck, Roasted Char Siew, Roasted Crispy Chicken and Roasted Pork. Their signature Durian Pengat and festive goodies such as Tempura Fried “Nian Gao”, Durian Cheese Cake and Mandarin Orange Chocolate Fountain will up the sweetness factor to your celebrations. 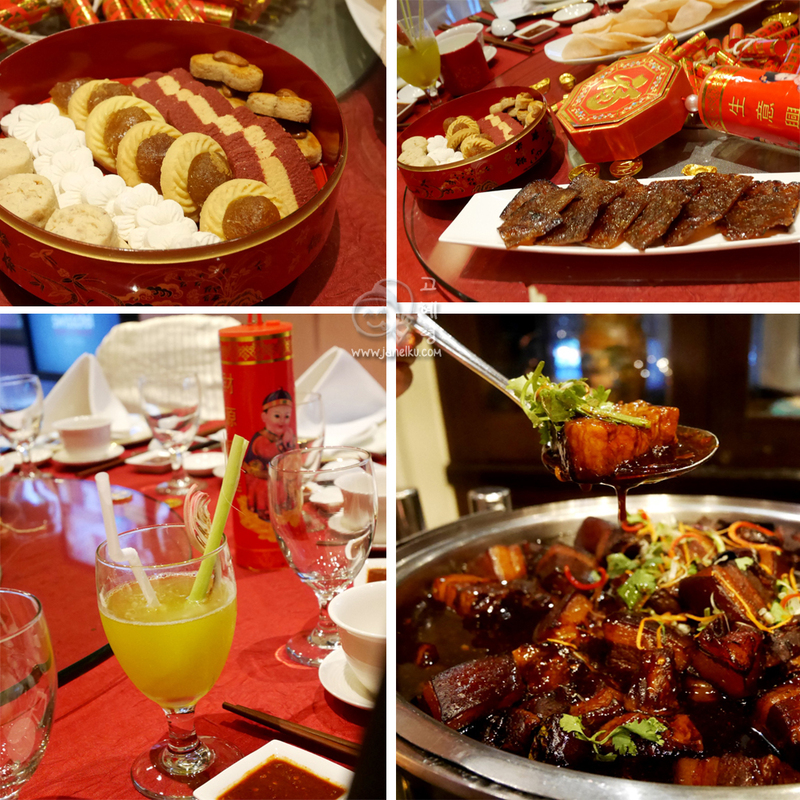 The Prosperity Lunar New Year Buffet runs from 1 - 14 February 2016, so quickly call and book your feasting session soon! 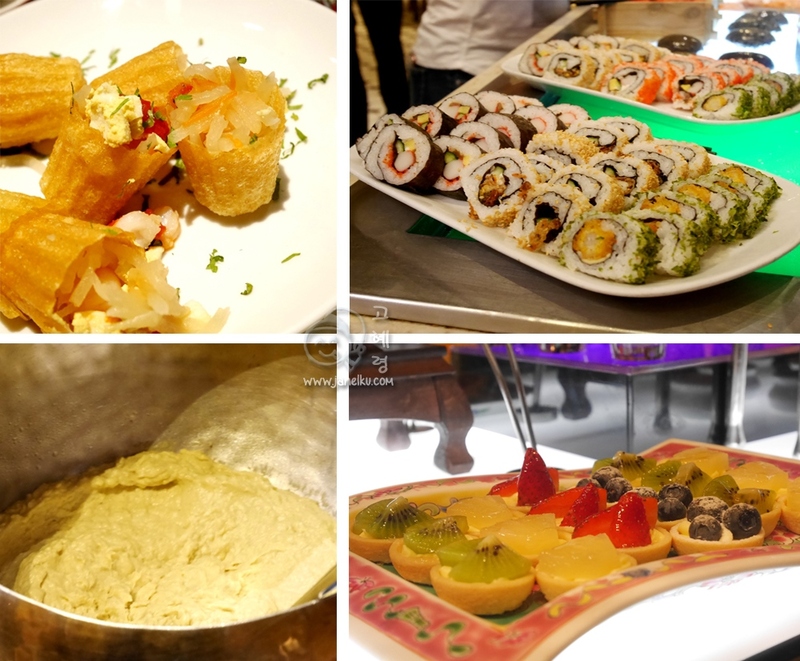 This post is published in collaboration with Swissotel Merchant Court's Ellenborough Market Cafe.